All ages from local dance schools to National dance companies will be represented, so why not come along and check us out. Our acts will appear on this page as they become booked. Haslemere Performing Arts has, for many years, been recognised in Haslemere and the surrounding area for the excellence of its dance tuition with 100% success rate in RAD Ballet and ISTD Modern & Tap examinations. HPA has an outstanding team of highly qualified teachers with classes covering beginners to advance. 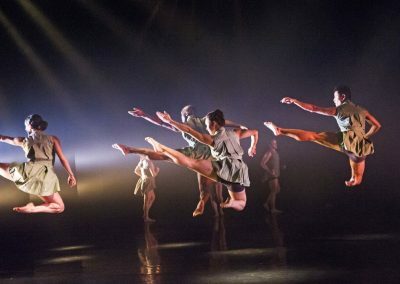 Pupils can also be seen performing in local productions and at the Sadler’s Wells and His Majesty’s theatres in London. Classes are held throughout the week covering all aspects of dance. There are also Saturday morning workshops in dance. Drama and Musical Theatre is also available through HPA’s theatre group, Stage Shine. Streetnation Dance School is a Haslemere Based Street Dance Company that has been established since 2009. We teach different weekly classes for children from 5yrs through to 18yrs. Streetnation do IDTA Exam Qualifications, Shows, West End Performances at Her Majesties Theatre, Awards and Performances at events such as the Fringe Festival which the kids love to do! Susie Songtime is a vibrant and original combination of music, song and spoken word for children from 0-5. Created and recorded by two professionals from musical theatre land who collaborated after meeting through the birth of their very own little darlings. A fun filled session of musical education and entertainment using traditional and inventive material. Endorsed by educational psychologists, teachers and nannies these sessions run 50 weeks a year. Fitsteps is an energetic, upbeat dance class designed to achieve real measurable fitness results. 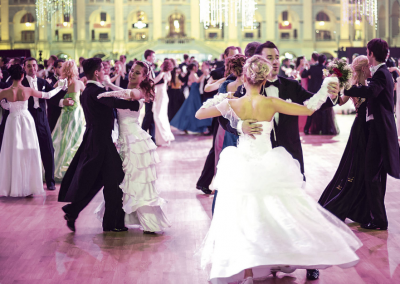 The dance workout mixes the graceful steps of Ballroom and up-tempo steps of Latin dances to create fun-filled classes where you don’t even realise you’re getting fit! 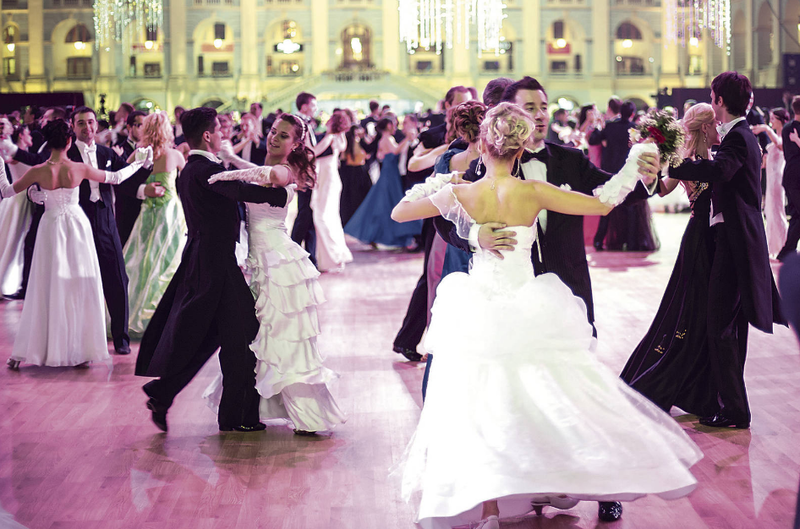 Transform your body and have fun dancing to music that will get your heart pumping! Elstead Bellydance is led by Mara Hardy and friends. They hold informal belly dance evenings in Elstead every month, occasional workshops and their group ‘Shimmering Circles’ perform in local residential homes and events. As seen on TV ‘Village of the Year’. All proceeds go to animal and human charities. 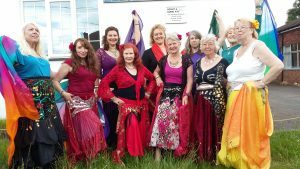 ‘Bellydance & Folkdance evenings in Elstead’. Sarah runs ‘All about hooping’, meeting all your hoop needs – Performance, Workshops, To Sell, Individual or Group tuition. 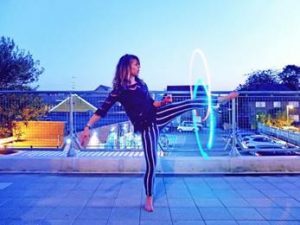 Local Hula Hoop artist and instructor Sarah Hard will be performing some amazing Hooping moments on Saturday afternoon and running a workshop for all you Hooping fans on the day. Lost explores the limits of what it is to be both physically and emotionally lost. 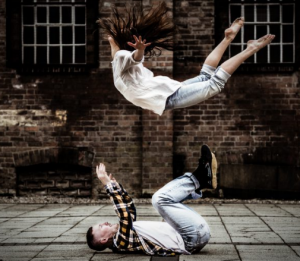 The visceral and thought-provoking choreography of this male-female duet combines Motionhouse’s characteristic contact work, complex lifts and athletic precision with emotionally charged fluidity. 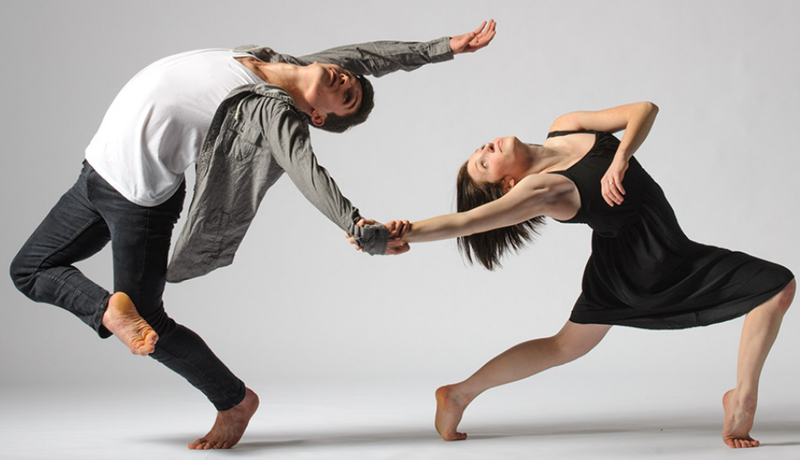 Sensual connection between the two dancers is fused with raw emotion as one desperately fights to pull the other back from the precipice. 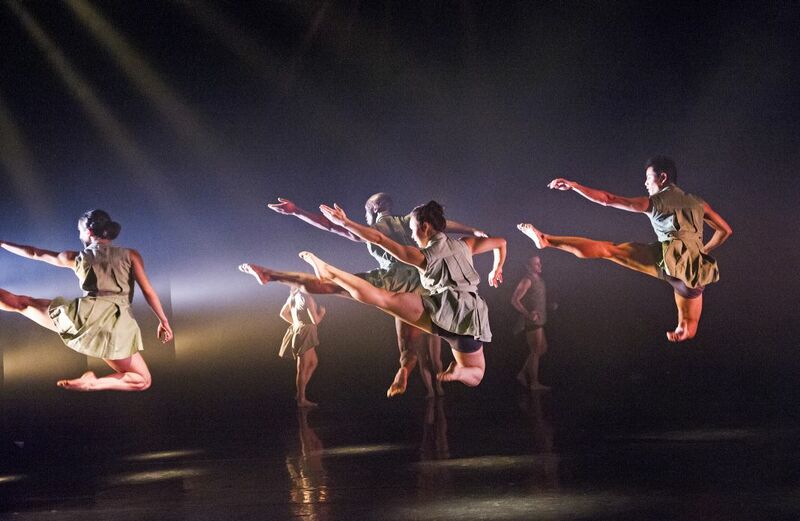 The breath-taking lifts and instinctive quality of the dance make Lost an intimate, dramatic and passionate work. Motionhouse is supported using public funding by the National Lottery through Arts Council England. This year Haslemere Fringe Festival is proud to present Just Jhoom Dance group who will be preforming at 1.00pm & 1.30 on Sunday 8th July in the Lion’s Roar marquee. Just Jhoom is a Bollywood inspired dance group, performing fantastic, energetic, contemporary Bollywood medleys at events around the country and abroad. Their vibrant, colorful and dynamic dance routines will have you up and dancing in no time! This year they will be providing a 20 minutes workshops after the 1.30 performance, to get the audience up and dancing so please come alone and have some fun. An innovative dance company is inviting the audience along to Haslemere Festival on Sunday 8 July 2018 to witness a unique performance that aims to improve understanding of learning disabilities and change the audience’s perception of dance. 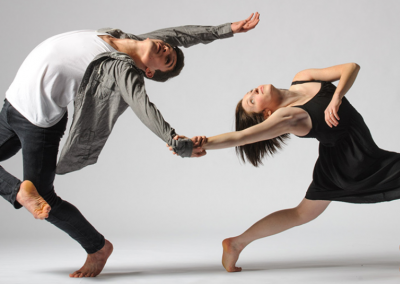 Rhythm of Life will be performed by Surrey Choices Rhythmic Collision Dance Company who have create an exciting ensemble of choreography that reflect life issues from loneliness, to love. Rhythm of Life will not only celebrate the medium of dance and music, but will also showcase the friendships, empathy and confidence which has flourished over the rehearsal time between the Surrey Choices dancers. Rhythmic Collision Dance Company are giving the audience the opportunity to understand better the complexity and warmth of people with learning disabilities and to give the audience an invaluable experience. The dancers have had the freedom to create their own contemporary style of choreography, both as individuals and in integrated groups. The choreographic process has also helped performers to understand the importance of teamwork and communication in addition to developing individual’s self-esteem, physical fitness, coordination and respect for each other. Rhythmic Collision Dance Company is based at Lockwood Activity Centre in Guildford and is part of Surrey Choices, a community support service for people aged 18 or over with learning, mental, physical or sensory disabilities. South London’s ELTEL perform covers with a twist & knock-you-dead originals. Think B-sides, obscure album tracks, pin-drop, perfect pop. In the last year, they have taken their show from London to Dundee. Debut singles ‘Flutterby? & ‘Bleeders’ released, January & February 2018.